Hosting mission trips for churches and groups is part of our mission. We can customize a trip that will fit your groups passions and strengths, as well as challenge you to step out of your comfort zone and experience new things. We partner and serve alongside area nonprofits like Bridging, Breaking Free, and more, learning how they are impacting the Twin Cities through their ministries. We can work with any budget and ensure you will have a transformative week on the East Side of St. Paul. 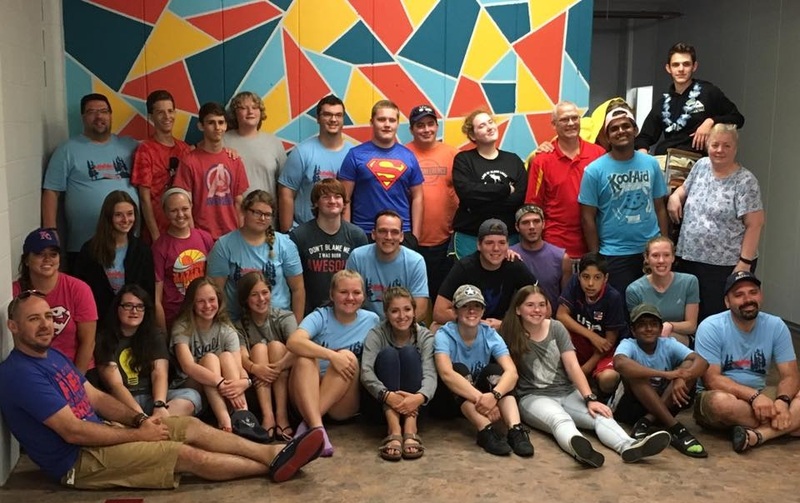 For detailed information about Mosaic’s urban plunge mission trip, follow this link to read more. If you’d like to apply, please take the time to fill out this application.